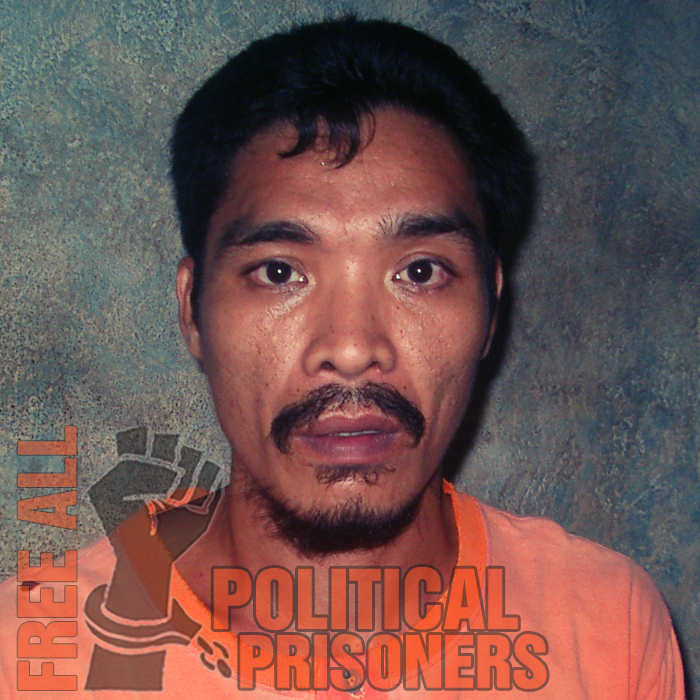 Sonny Marbella was born on October 2, 1975, single and is a resident of Sitio Riot, Lungib, Pilar, Sorsogon. 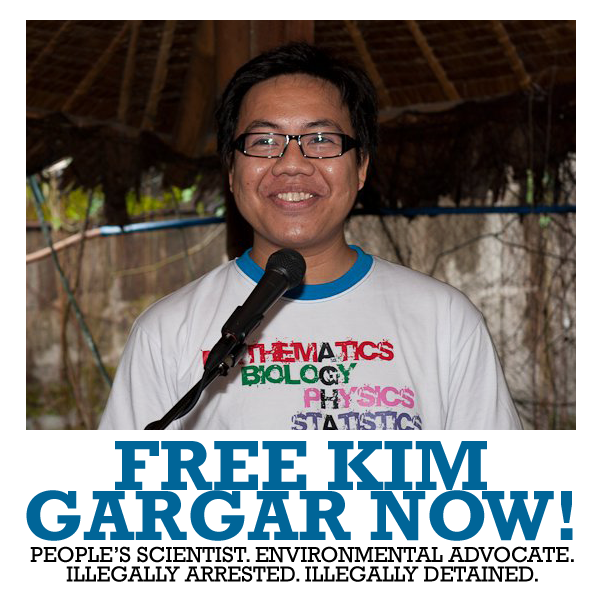 Before his arrest, Sonny worked as a driver and an alleged member of the CPP-NPA. He was arrested at Brgy. Salvacion, Sorsogon City on February 20, 2002. Hi cases, 2002-5708 and 2002-5575, were tried at RTC Branches 52 and 51 and court sentenced him to reclusion perpetua. Because of distance to his family, he is seldom visited.